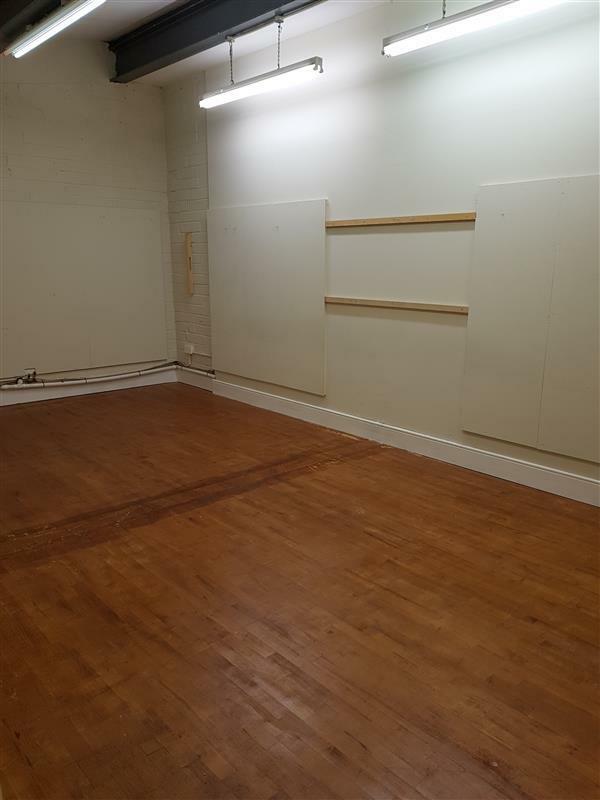 Kelly Hudson Properties present this 1st floor office space to let. 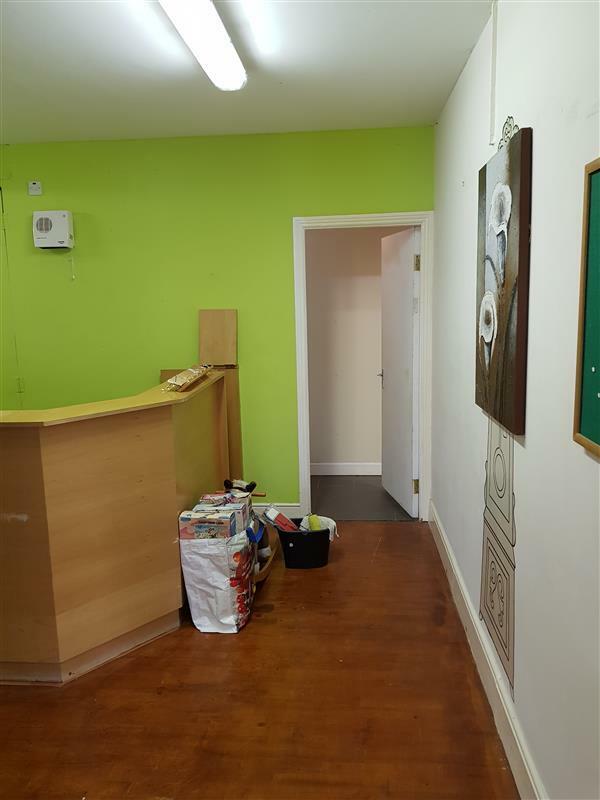 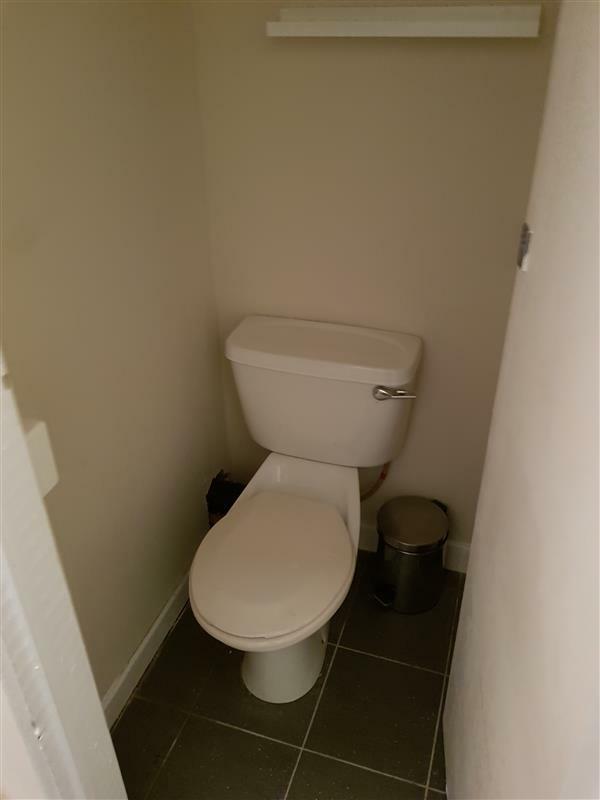 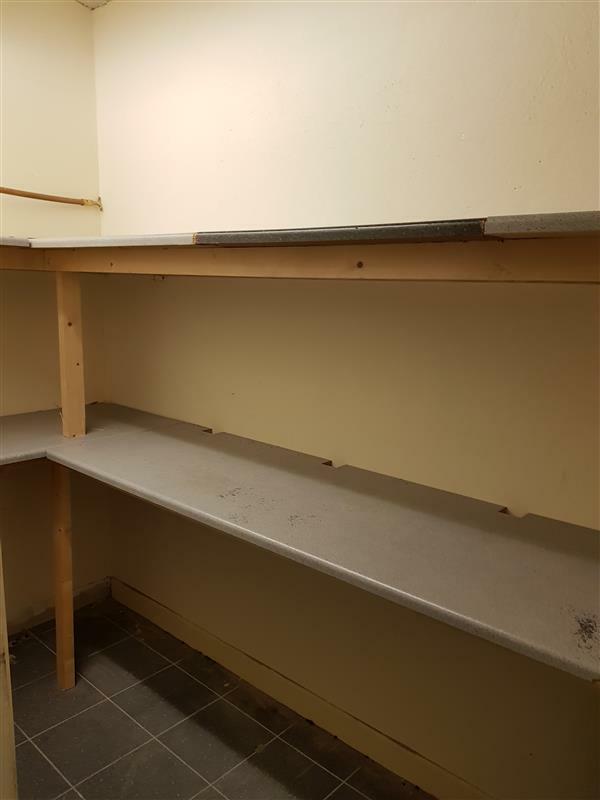 This property consists of 2 offices, reception area, canteen, store room and toilet. 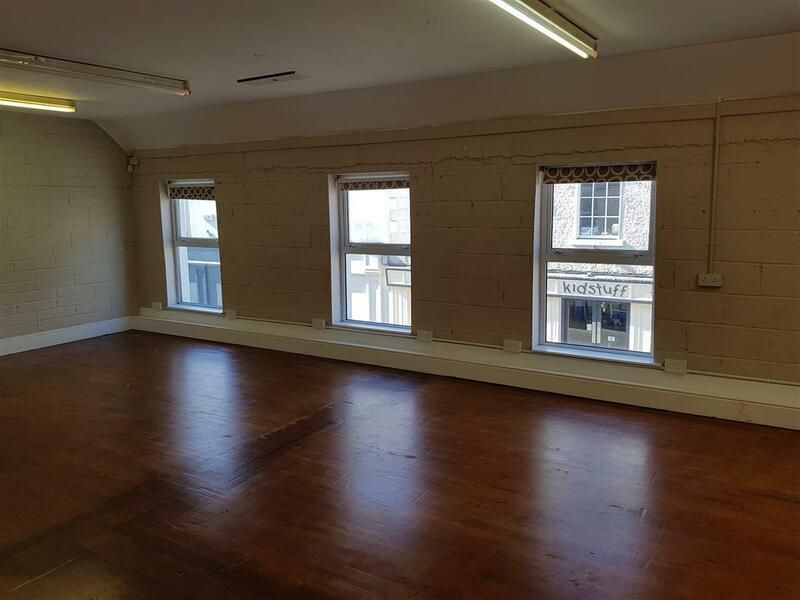 This office space is in a superb location just off the main street and close to all local amenities.